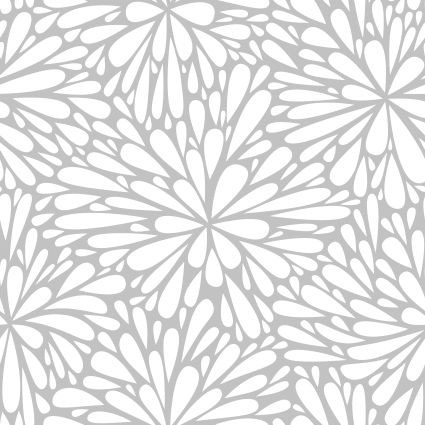 Check Out What's New With Us! In the 2019 Spring edition of our newsletter, we talk about our advocate on University of Dayton's campus, introduce our newest employee, show how your old handheld electronic devices can help Artemis, and more! 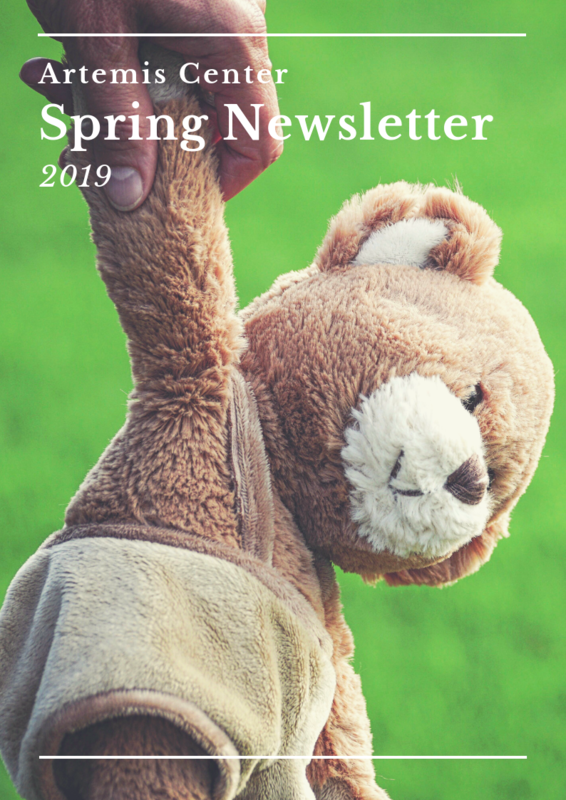 Click here or the image below to read our 2019 Spring Newsletter!